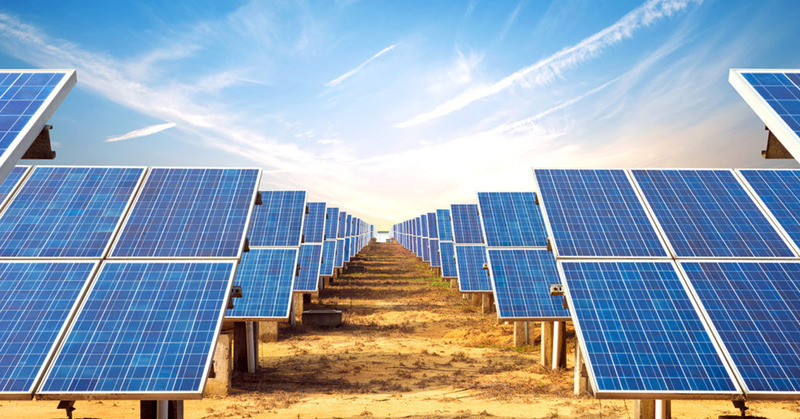 Solar power has been in existence for a considerable amount of time; however, it was not until recently that it became embraced by people globally. This was after the realization of the need to turn to green energy in efforts of realization of the Millennium development Goals. Due to this reason, people are still very green in this industry and this, in turn, poses a great challenge. If you would like to buy a car today, you will have several people to consult and guide you on the car market. Should you make a mistake, you will probably say next time you will make a better decision. When it comes to solar panels, things don’t run this way. 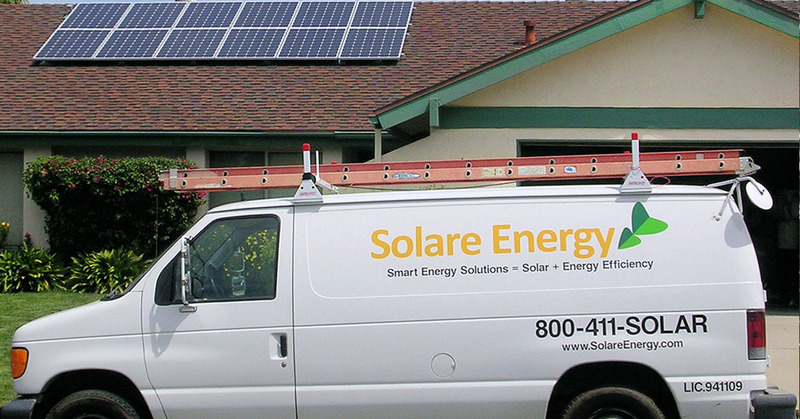 Installing solar systems is considered to be more expensive than acquiring your first car. Most people who have solar systems installed have only been using it for several years. Among these people, only a handful have used solar panels to their full life cycles. Unlike buying a car, buying solar panel is a crucial affair and this means that there are no rooms for mistakes. It’s for this reason that we felt the need to come up with a complete guide, we call it “ The Ultimate Guide to Residential Solar.” We want to guide you and ensure you know what to look for before buying your residential solar system. To begin with, you need to ask yourself. Do you have a good roof that can support solar panels? This step can be easily overlooked, but it’s critical. Is your house always covered by shades for the better part of the day or throughout the year? Does it have a favorable solar window that can justify the cost of solar panels? If your roof passes this, you need to ensure it’s in good shape structurally. If your roof looks like it needs some repair in the next few years to come, it’s better to repair it first before starting the installation process. That way you would save on costs that would have incurred if you would have sought for a technician to disconnect the solar systems for you in order to start the renovation. It’s thus important to visualize the future of your residential home. If it’s unobstructed at the moment but you have planted some trees nearby, then your solar systems might end up being short lived. You also need to factor in your neighbor as well. If they plan to build a skyscraper in the next few years, then solar panels might simply not work for you. Before installing residential solar panels, you first need to ensure you have done everything that can improve efficiency. The amount of solar energy you will need to produce will largely depend on how much energy you use. For this reason, it will make more sense if you trim down your energy use before paying for the solar panels. An energy audit ensures you improve efficiency as much as consumption is concerned, and this is what you need to do before drawing the blue prints. Two prominent solar systems are primarily the photovoltaic cells which turn sunlight into electricity and the thermal one which uses sunlight to heat air or water. If your residential home consumes a lot of power for heating or if you live in locations where heating fuel is expensive when compared to electricity, then, your solar investment can break sooner, advises Timothy Wilhelm. Timothy coordinates electrical technology, and he teaches about solar installation in Kankakee Community College, Illinois. Although details vary depending on location, it’s, however, paramount that you need first to seek out logistics before connecting with a utility. Are there fees to pay? How long does it take for you to get hooked up to the utility? How will you be credited for the electricity you generate once you are connected? These are some of the considerations you have to ponder on. Once you hire someone to install solar panels in your residential home, you need to realize that as much as it’s about home improvements, there are logistics that come into play. The connection touches on the already installed electrical works. Kelly Larson, an electrical contractor in California with over 20 years experience says “You need not hire someone who has never done any electrical work to come and make changes in your house.” Credentials and references play a significant role. You are looking for a company that will be with you all the way. They will stick around and come to help you when things fail. Though solar systems don’t have major problems as they are not moved up and down, you still need a company that sticks with you for the lifetime of your installation. After you have decided you are ready to go the solar way, you need to do a cost-benefit analysis by trade off. While buying your solar systems is cost intensive, it still tables bigger dividends. On the other hand, leasing will grant you access to cheaper electricity though the benefits here are limited. You will have to pay the company the agreed on the amount and when the lease is up, they may as well decide to take away their systems and your residential home will be in jeopardy. Owning the system will pay the cost of purchase in the long run. You thus need to do a good comparison on the total life cycle cost of the lease and weigh it against ownership benefits. Wilhelm advises that you need to keep in mind that while the solar system can last for decades, some appliances like the power inverter have a shorter lifespan. While budgeting, it’s thus good to factor in the cost of system replacements. With the federal government recent efforts of giving incentives to people ready to go green, it’s good to inquire and learn if there are incentives or government subsidies that you can capitalize on while doing solar panel installation. Some solar rebates can, in fact, pay off. The federal government provides tax credits for solar panels, and this can cut costs by up to 30%. Some states, however, might lack such rebates but before you make a conclusion, consult first. Your solar installation team should be in a position to give you a good guide on how to get the maximum rebate. If you are in the San Diego area and would like us to find out the best solar rebate options for you, contact us. Before installing solar systems in your residential home, it’s good to ensure that you have the required or proper building permits. This step is crucial because if you simply overrule it, you might have to bring down and redo the entire project once more. Regulations differ from city to city. In some, you are required to have at last a three-foot clearance around your roof. Some will, however, allow you to install the systems up to the very edge. In the USA, building permits are issued at local levels; this explains why there are differences in requirements as you move from one city to another. Besides building, you further need to ensure that your solar panel system meets the requirements of electrical codes. Another factor you have to consider before getting solar panels installed in your residential home is electricity output. Ideally, one panel produces around 250 watts of electricity; this means that for you to have at least 2.5 kW a day, you need ten panels. Settling for a smaller number of panels will thus mean that you will have limited the amount of electricity you can produce and it will also reduce the money you receive from feed-in tariff. A normal household requires 3.5kW of electricity a day, and that equates to 4,800 kW a year. Such statistics imply you have to dig deep in your pocket if you want to power your residential home fully on solar panels. If it’s difficult, you might consider getting some bit of electricity from the national grid system as well. Another factor you have to consider before installing residential solar systems is the amount of money you want to spend versus the amount of money required. Money defines everything. Money is the determining factor from the type of solar panel to buy all the way up to who will install for you. You might be wishing to have one of the largest solar systems installed in your residential home, but you may only have a buck or two in the bank. The cost of installation is largely determined by the brand of the panel, type of the panel and the size of the panel. Other factors are labor and number of batteries that you may need to store power that is generated by the solar panel. The main reason you might want to set up a solar system is maybe you want to have a mere backup at times when there is a blackout in your area. Another reason may be to run your kitchen or to power one or two appliances that you recently acquired. Another person may want to fully utilize solar energy in everything he or she does. Some solar systems might be connected to the grid systems using a grid inverter. In this scenario, if there is a major blackout or if there some maintenance being done on the national grid, they don’t want electricity to feed into their grid and for this reason, you may also be in a blackout. For this reason, you have to clearly define the need and use of your solar panel before you calculate the cost of installation. When it comes to residential solar power installation, you need to understand that there are two types of them. The first type connects your solar panel system to the main electricity grid. This is by far the most common type of solar installation. The grid connection system allows you to feed energy back to the grid system via your meter. With this option, you are rewarded by the power company for the amount of energy you have added to their system. The second type of residential power system is referred to like the stand alone solar power system. With this system, the cost of connecting solar panels to the main grid system is prohibitive. 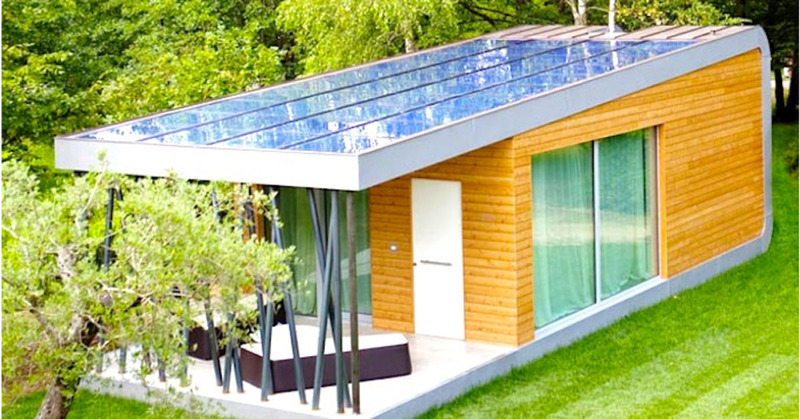 In this system, the solar panels charge a battery which in turn gives power to the house. Usually, a generator is kept on the stand by to back up power to the systems. How Long Does it Take to Install a Residential Solar System? Most solar companies will give you a free quote or estimate, including us! If your residential house is not so big, solar installation will take less than a day. It’s very rare to find incidences where solar installation in a residential has taken more than two days. If you are in the San Diego area and would like a free quote please click here. In most cases, solar installation is done on the roof, however, should you prefer your residential solar systems to be installed somewhere else; it can always be done but a cost. They will only need to erect free-standing solar panels in your preferable area. To get maximum solar energy, companies’ advice that you tilt your solar panels at a certain angle that is uniquely dependent on your geographic location. For most people, an angle of 30 degrees does well. Depending on the type of installation, you might need to purchase some solar inverters. Inverters convert current from DC, direct current, to 240V AC electricity which is suitable for your home. Most inverters tend to be smaller than standard suitcases and are placed near the main electric switch boards. To maintain your solar panels, you need to at least clean them every year. Since most solar panels are immovable, they should be able to last you up to twenty years or more. Solar energy is green energy. It thus has lots of advantages. To begin with, it’s a renewable source of energy. It’s also readily available and in abundant quantities. 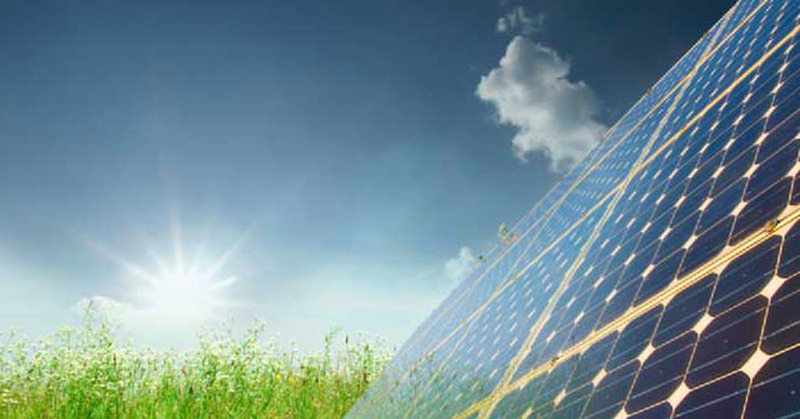 Solar energy is sustainable and environmentally friendly. Solar power reduces electricity costs, and this means that your home will end up saving more as far as costs of energy is concerned. In addition to that, solar panels are silent unlike generators and can be redistributed or shared. It also receives government support or aid. One of the major drawbacks of this type of energy is that it is expensive to setup and install. It’s also intermittent in that at times, access to solar energy is interrupted. Interruptions are mostly weather or climate oriented. Lastly, it requires a considerable amount of space. Solar panels provide clean energy that is pollution free. It has more advantages both economically and environmentally. We hope that this article will go a long way in helping you make the right decision as far as installing residential solar energy is concerned.